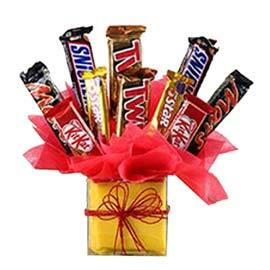 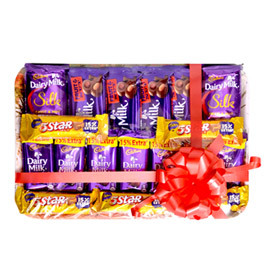 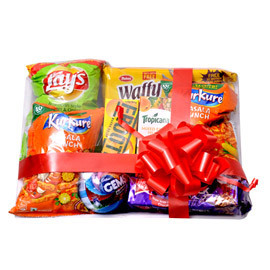 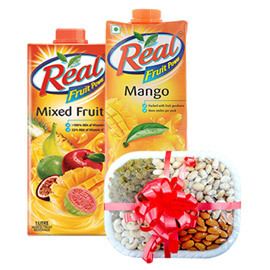 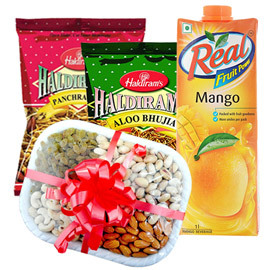 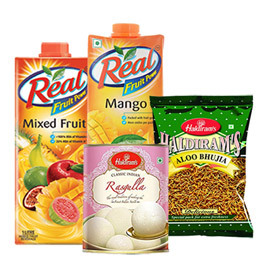 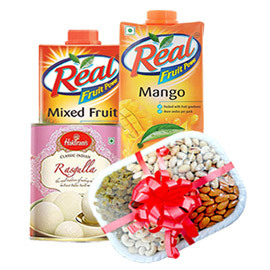 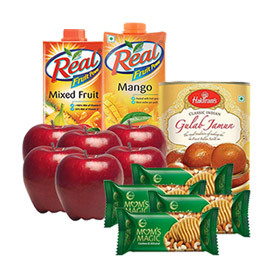 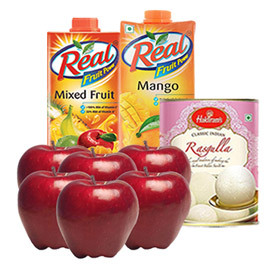 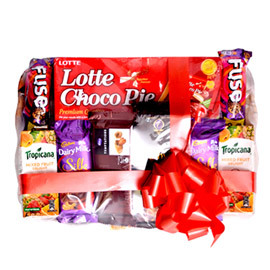 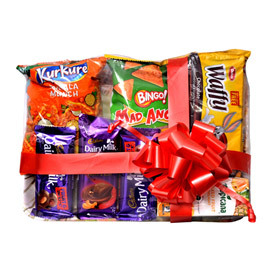 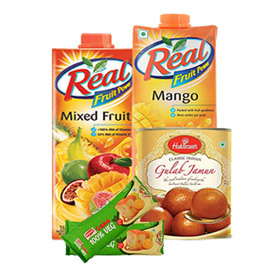 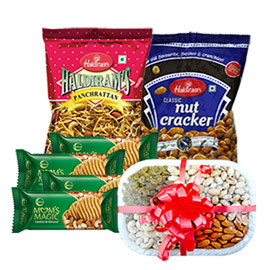 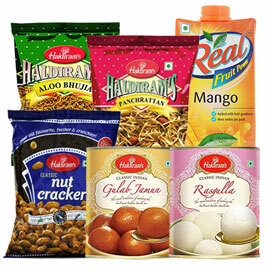 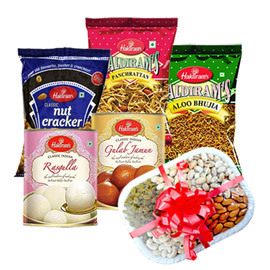 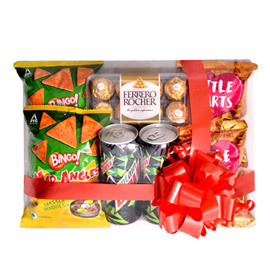 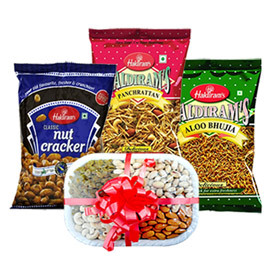 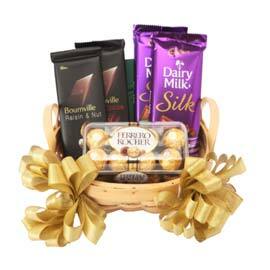 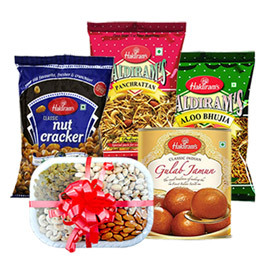 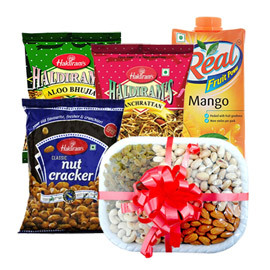 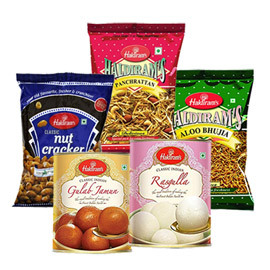 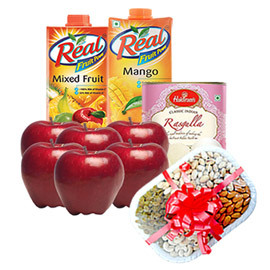 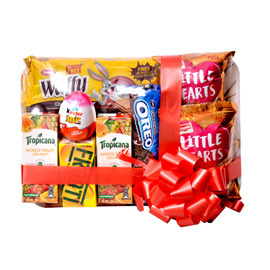 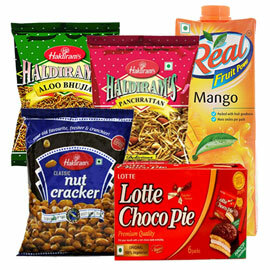 Send New Year gifts to Kanpur, your loved ones are waiting!! 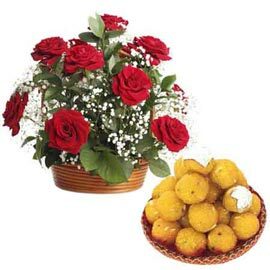 New Year comes with new hope and new resolutions for everyone. 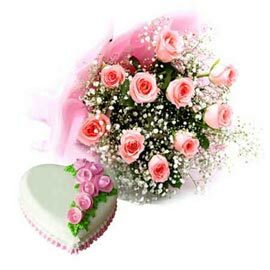 Each of us, plan something better for ourselves. 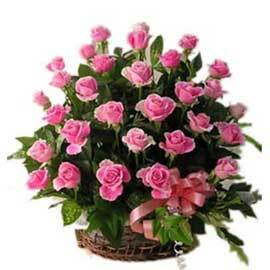 We must realize that as it is time for hope and resolution for us same way it is for others also. 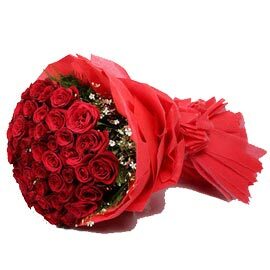 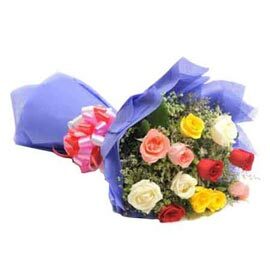 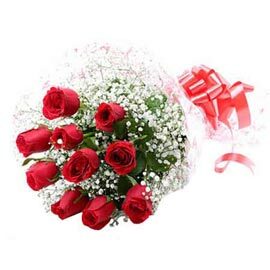 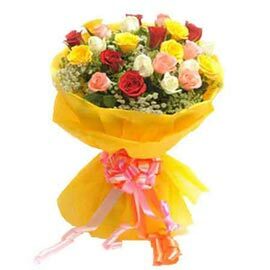 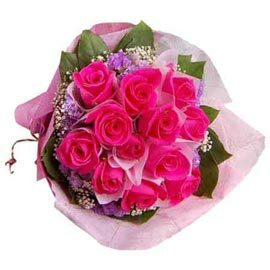 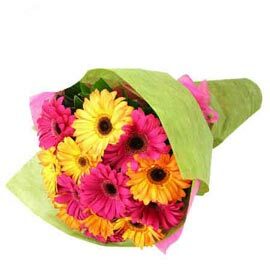 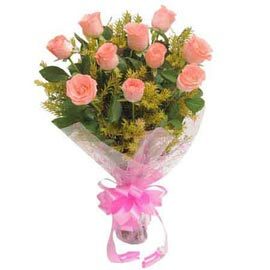 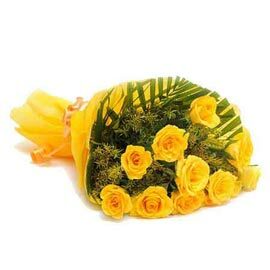 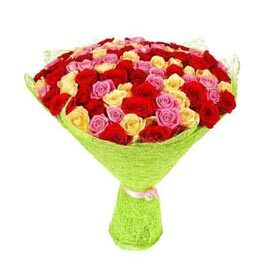 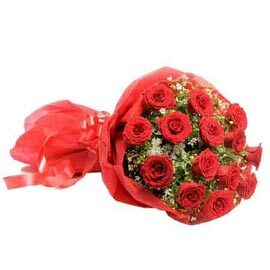 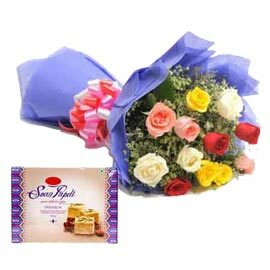 If your near and dear ones are in Kanpur then Send New Year Flowers to Kanpur to spread happiness and be a part of their resolution. 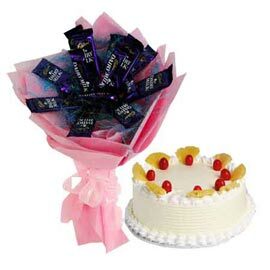 It feels good to each of us when wishes start with colorful flowers and box of sweets. 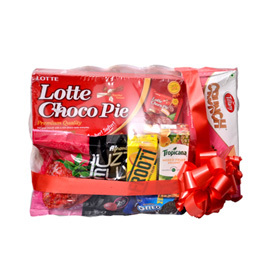 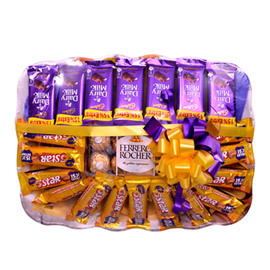 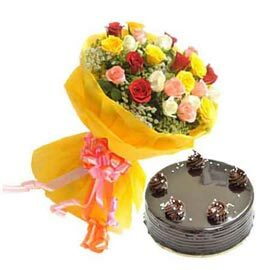 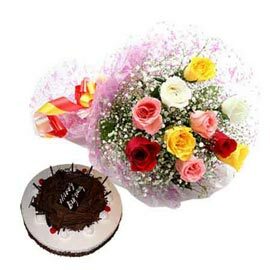 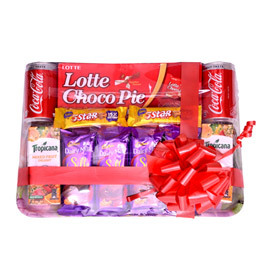 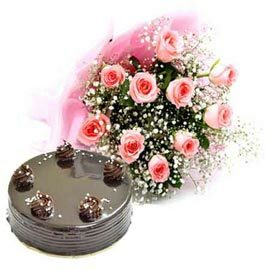 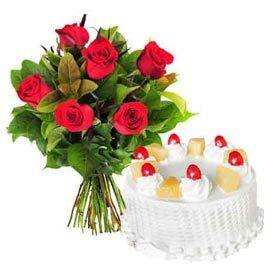 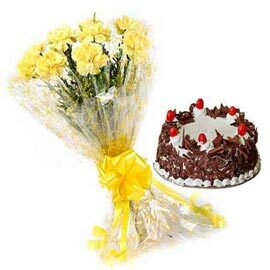 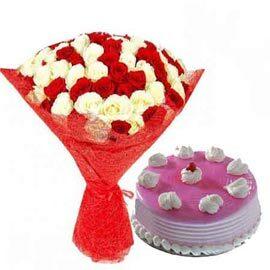 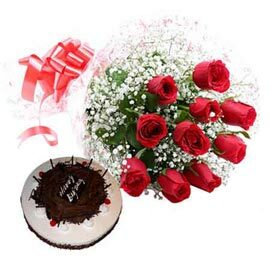 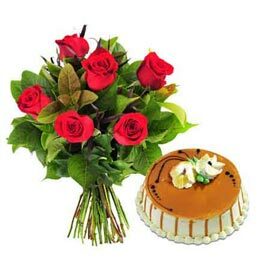 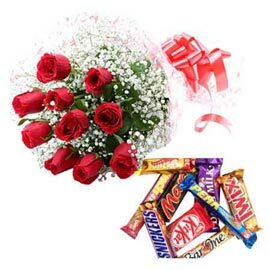 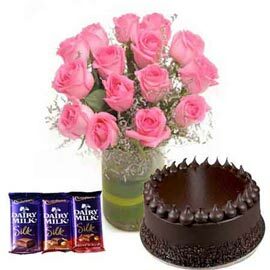 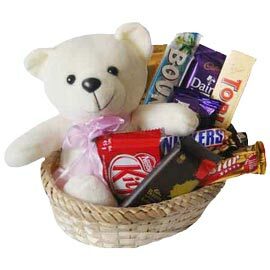 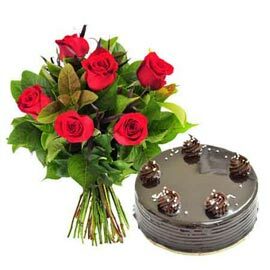 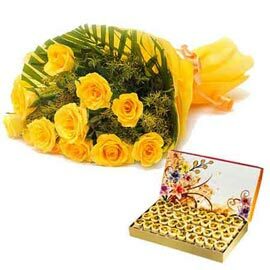 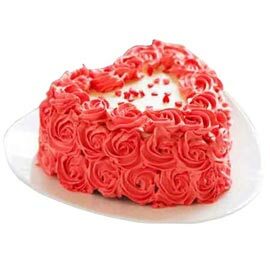 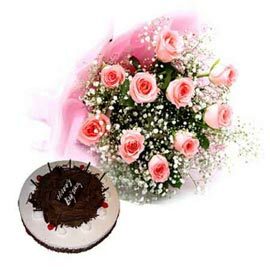 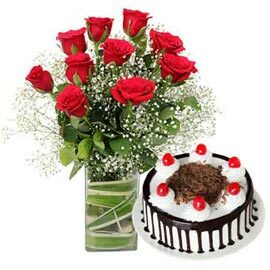 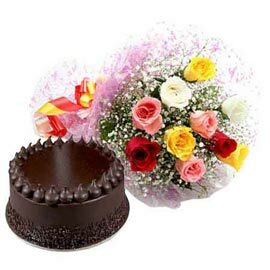 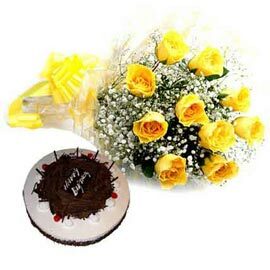 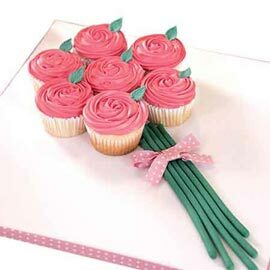 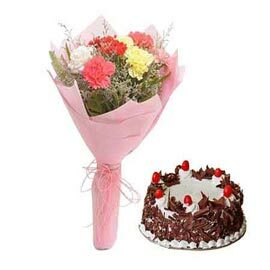 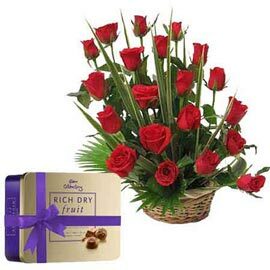 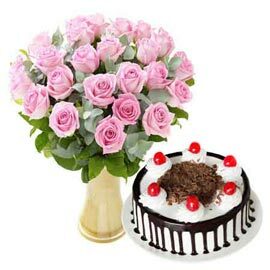 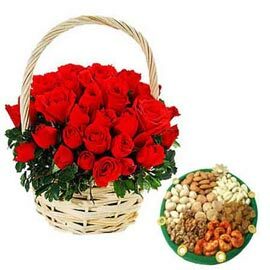 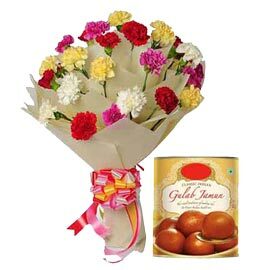 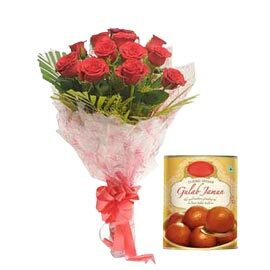 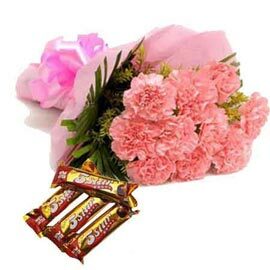 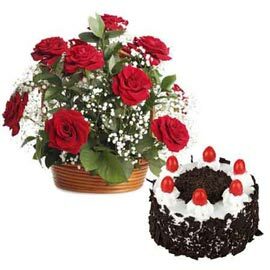 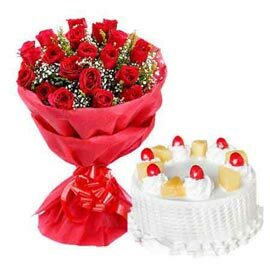 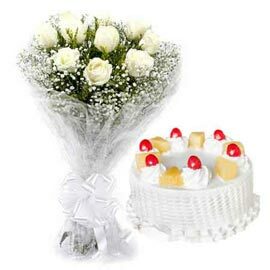 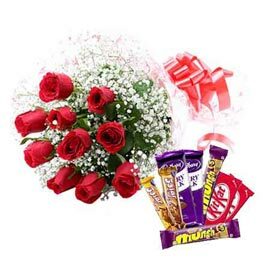 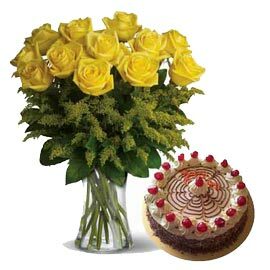 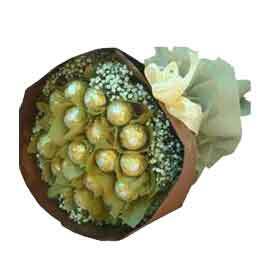 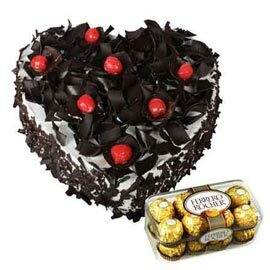 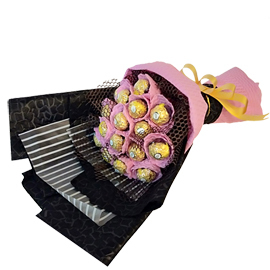 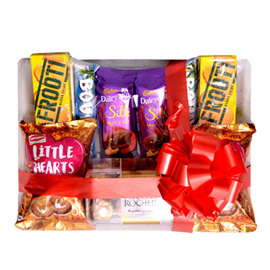 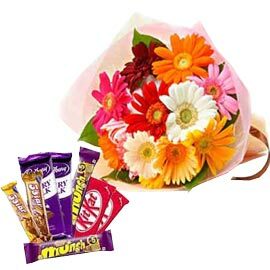 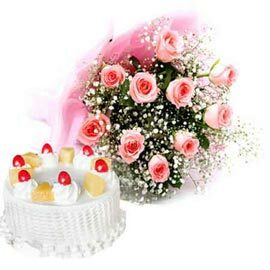 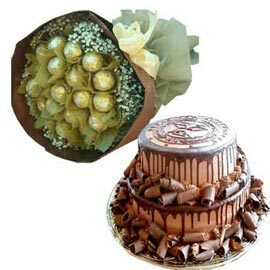 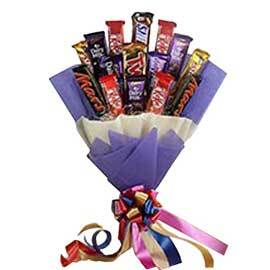 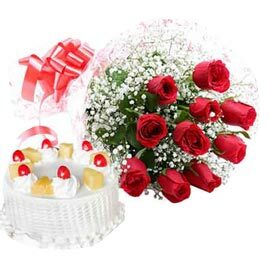 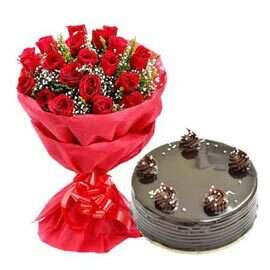 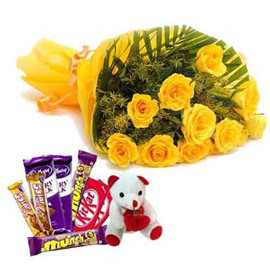 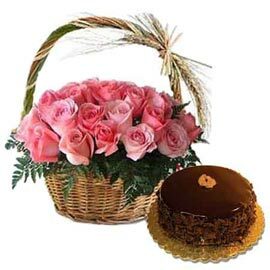 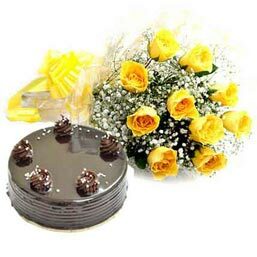 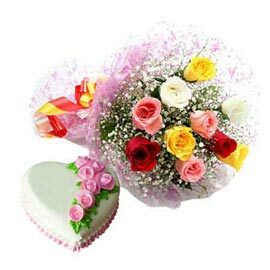 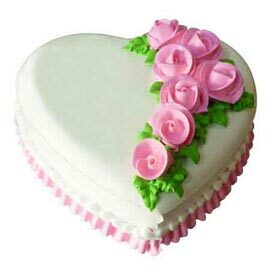 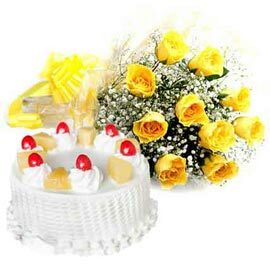 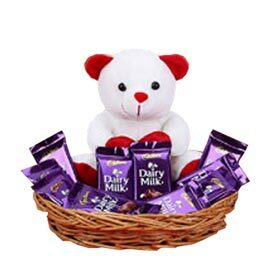 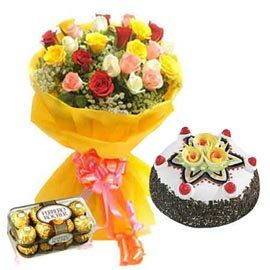 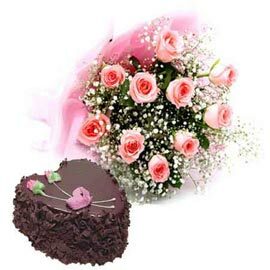 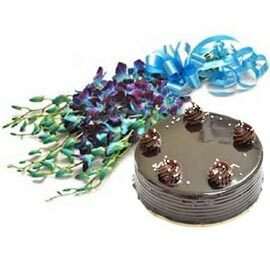 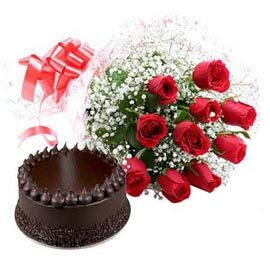 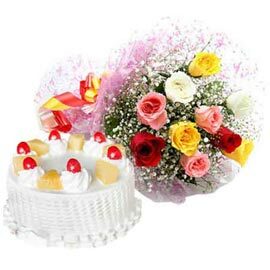 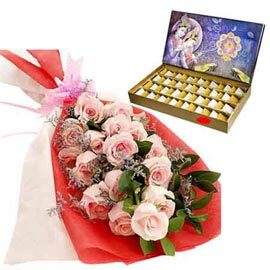 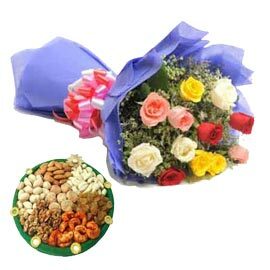 So to start this New Year Celebration we offer you wide range of options to Send Sweets Online along with Flower and Cake. 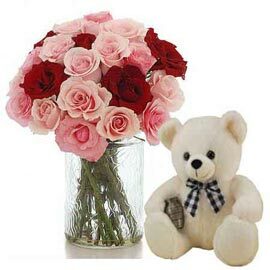 Before somebody else picks up your Gift hurry up! 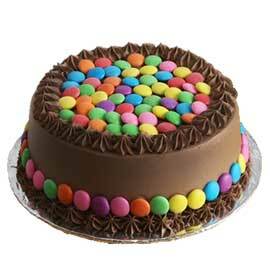 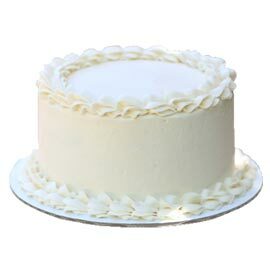 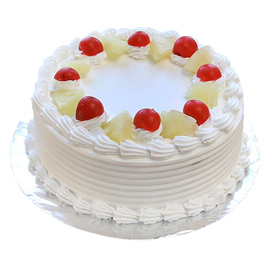 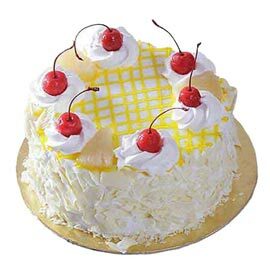 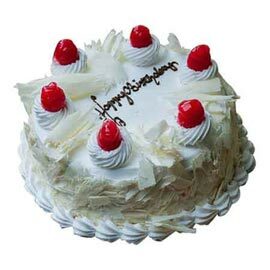 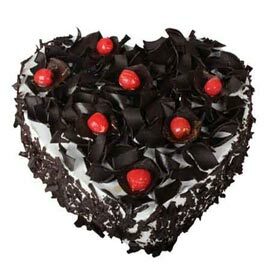 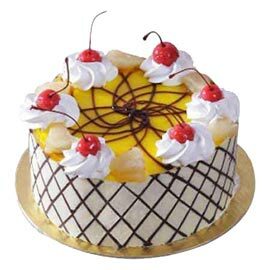 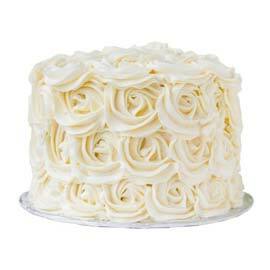 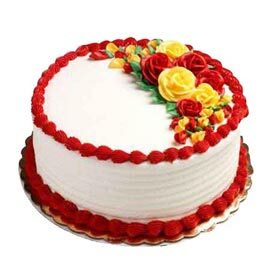 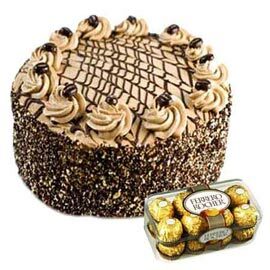 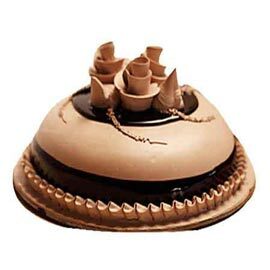 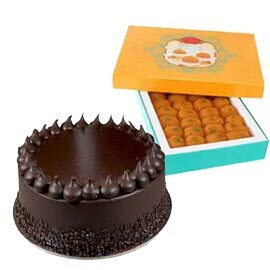 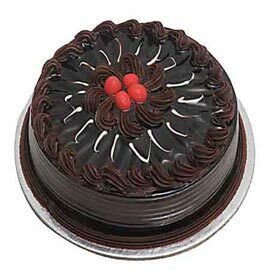 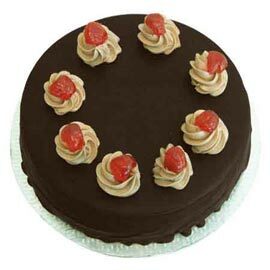 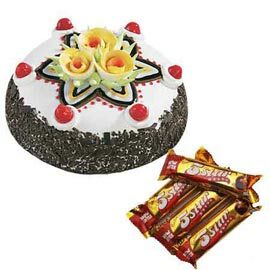 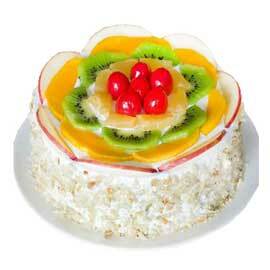 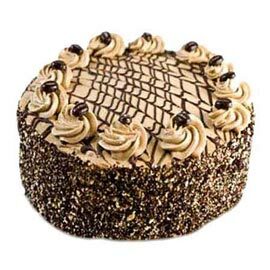 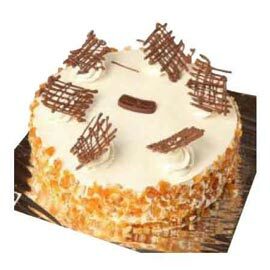 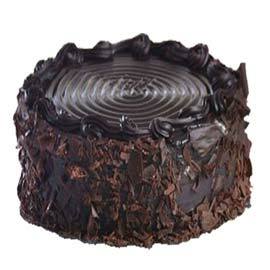 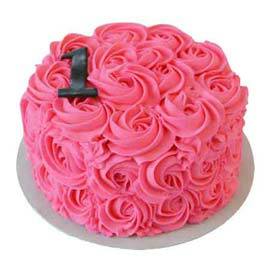 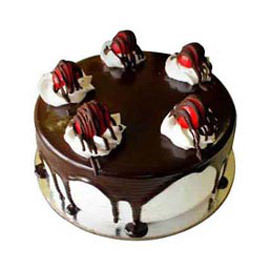 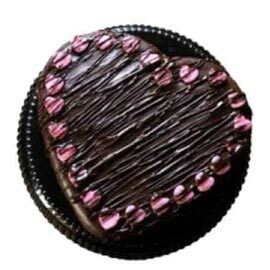 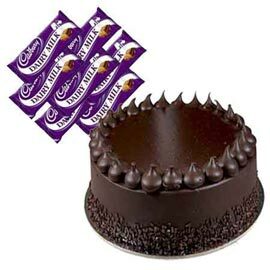 Now Online New Year Cakes Delivery in Kanpur is available. 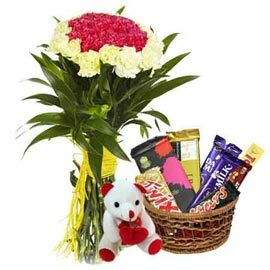 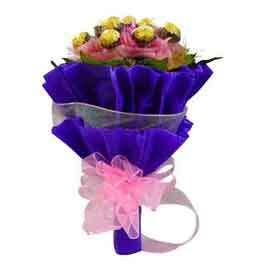 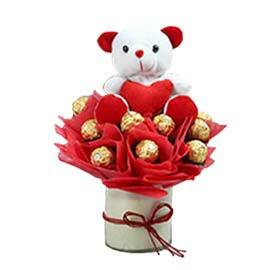 You need, not to do anything messy and tiring, you just have to choose and Order or Send Your Gifts. 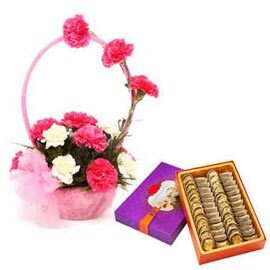 It is our duty to deliver your order on time. 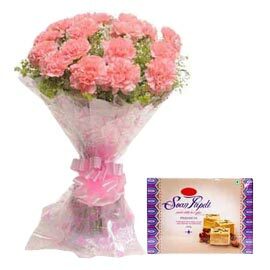 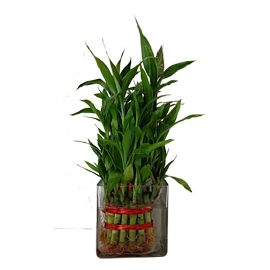 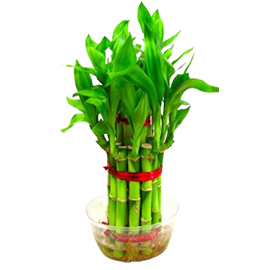 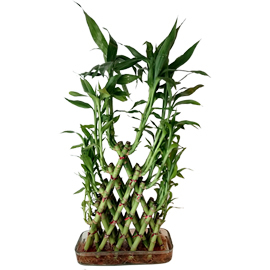 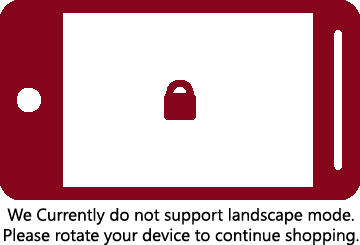 We also provide for Midnight, Urgent and Same Day Delivery. 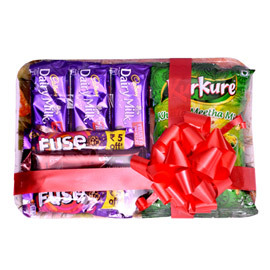 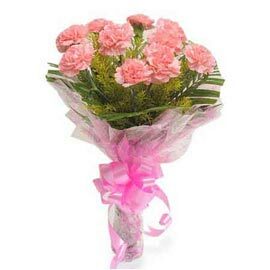 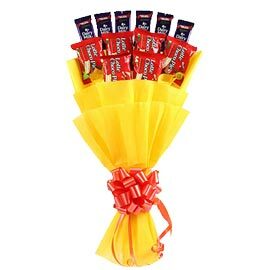 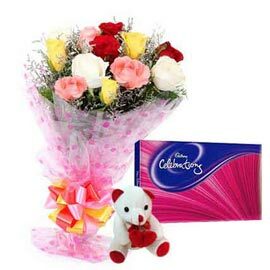 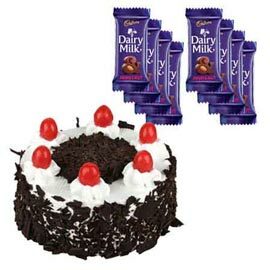 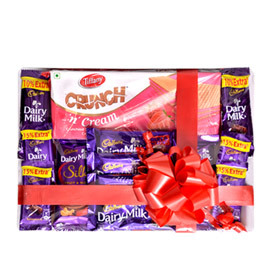 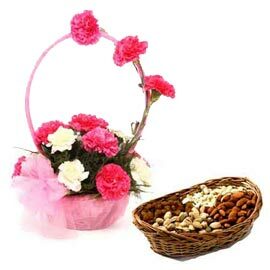 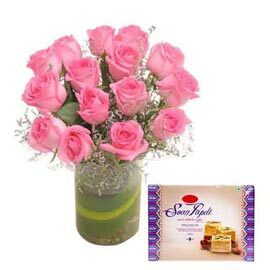 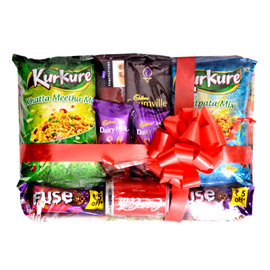 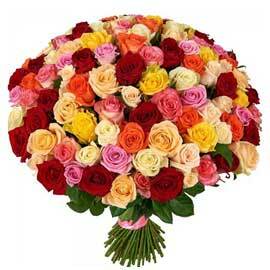 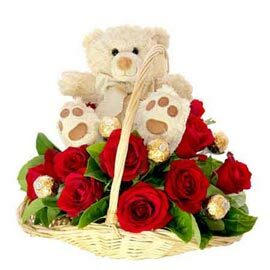 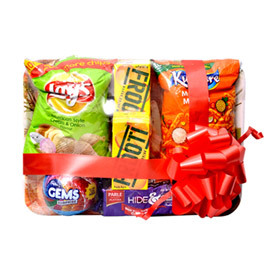 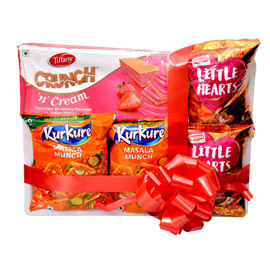 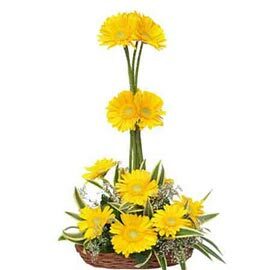 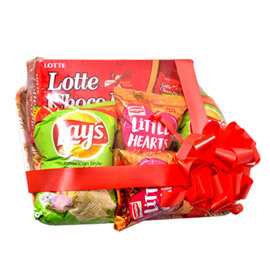 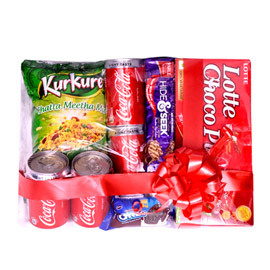 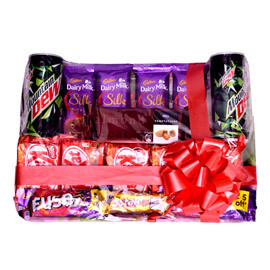 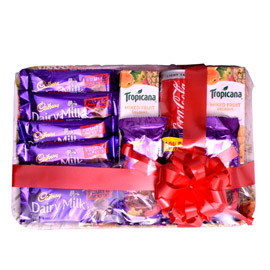 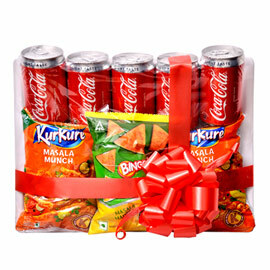 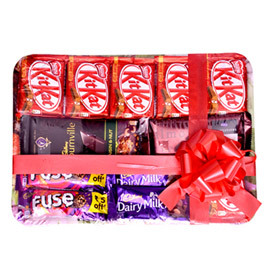 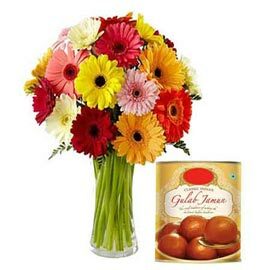 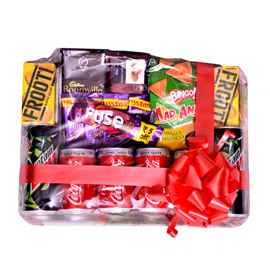 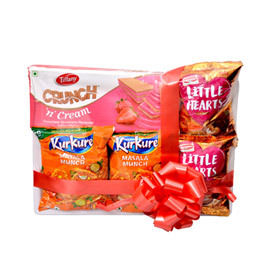 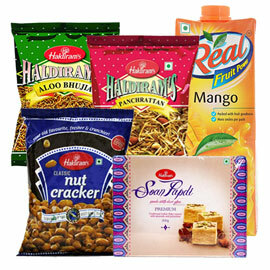 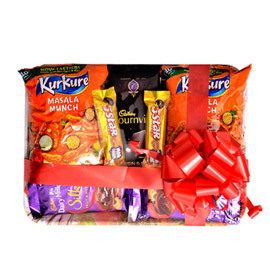 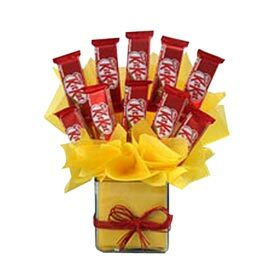 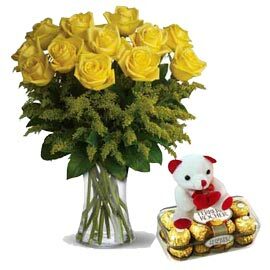 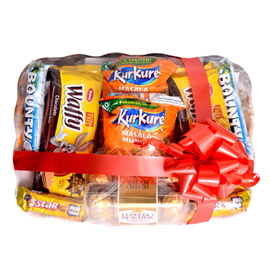 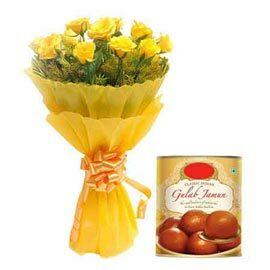 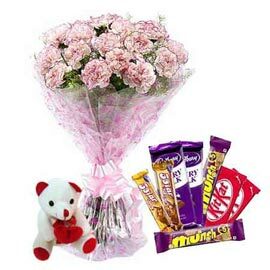 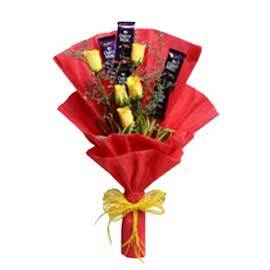 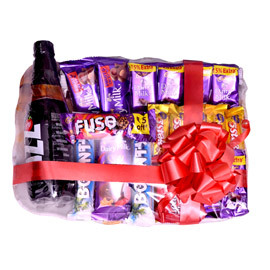 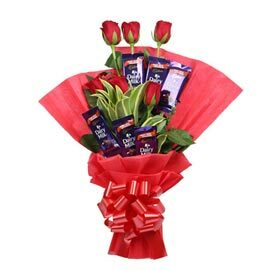 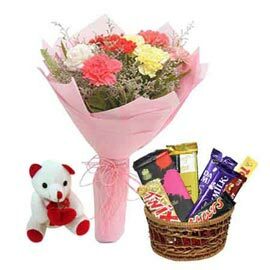 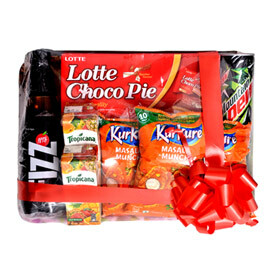 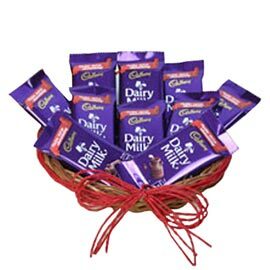 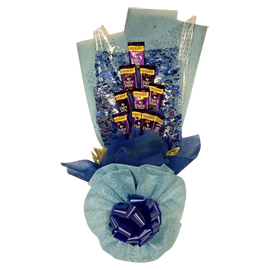 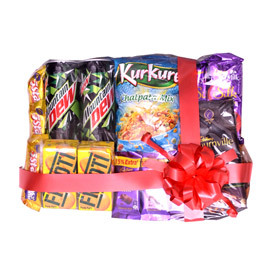 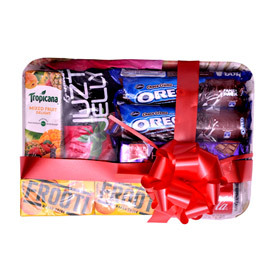 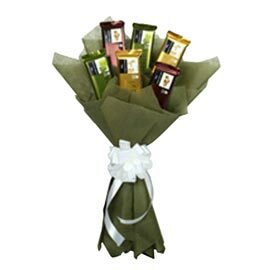 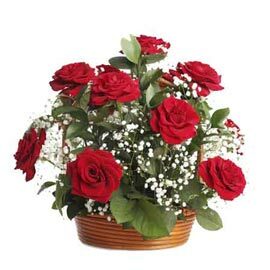 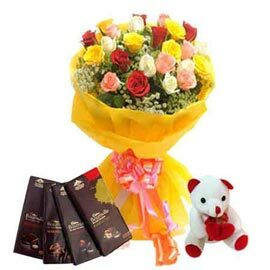 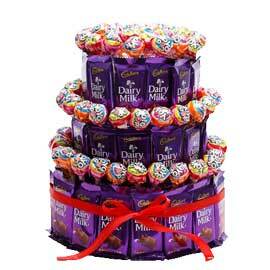 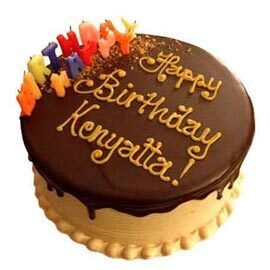 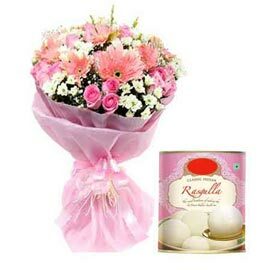 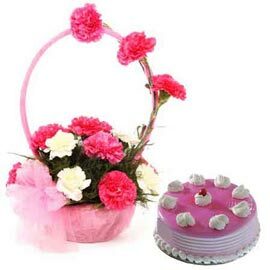 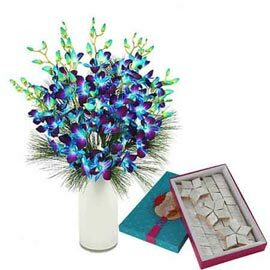 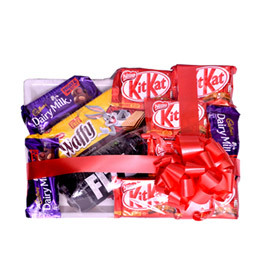 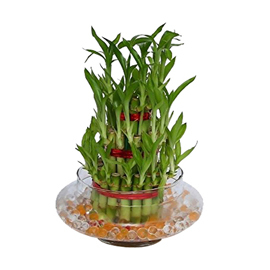 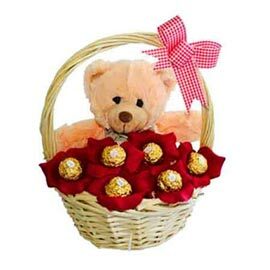 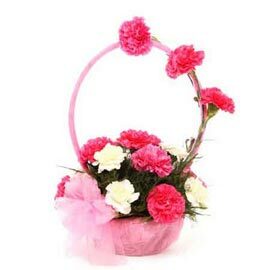 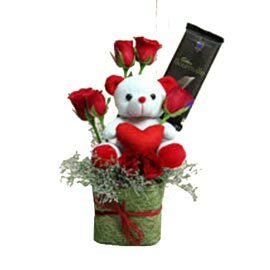 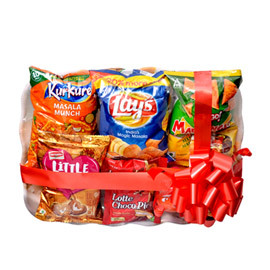 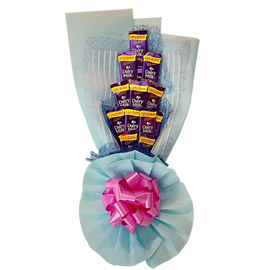 Order with www.kanpurgifts.com to add some extra color to your celebration because we deliver happiness on time.